What Ever Happened to the Original Dodge Demon Concept? We are now less than a week away from the Dodge Demon’s official reveal on April 11th during the New York International Auto Show. 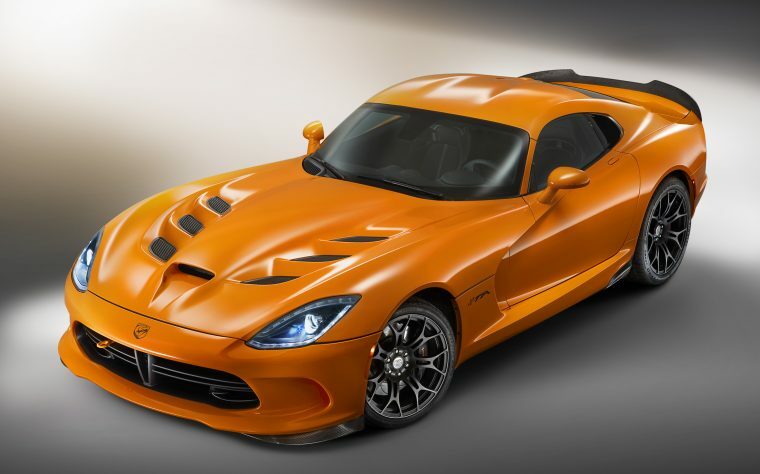 Over the past few months, Dodge has done a pretty effective job at building up hype for its new performance vehicle. Everything revealed so far about the 2018 Dodge Challenger SRT Demon indicates that it has been built to be the ultimate drag-racing machine. However, that wasn’t always the intent behind the creation of the Demon. In fact, the first Dodge Demon concept was designed to be a roadster. 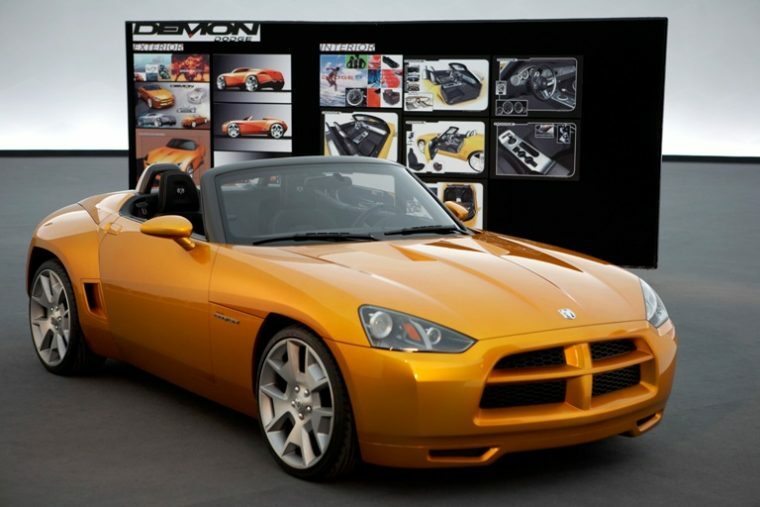 Ten years ago at the Geneva Motor Show, Dodge unveiled its Dodge Demon concept vehicle. 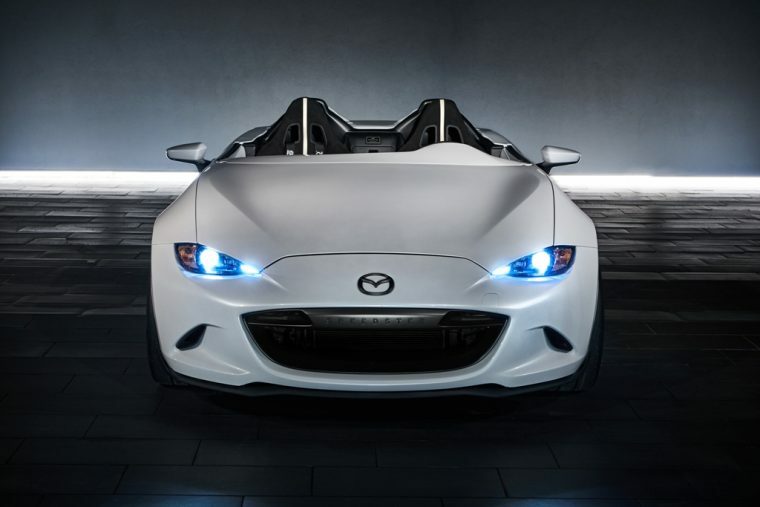 A small and sporty roadster, this Demon was supposed to be Dodge’s answer to the insanely popular Mazda MX-5 Miata. “While the iconic Dodge Viper is a dream car for many, the Dodge Demon is designed to be an attainable dream car,” said Jae Chung, Dodge Demon Principal Exterior Designer at the time. And attainable it was, as the Demon’s projected price tag clocked in at $15,000. Even given the U.S. dollar’s inflation rate between 2007 and 2017, the Demon Roadster would have only cost $17,623.27 in today’s money. Dodge projected the Demon Roadster would produce a maximum engine output of 172 horsepower, thanks to its equipped 2.4-liter petrol World Engine. This engine would have been paired with a six-speed manual transmission and a rear-wheel drivetrain. The vehicle sounds amazing, and those few who were lucky enough to test it out said that its performance matched those projections. However, 10 years later, we are receiving a completely different Dodge Demon. So what exactly happened to the project? To make a long story short, mismanagement during the Great Recession. 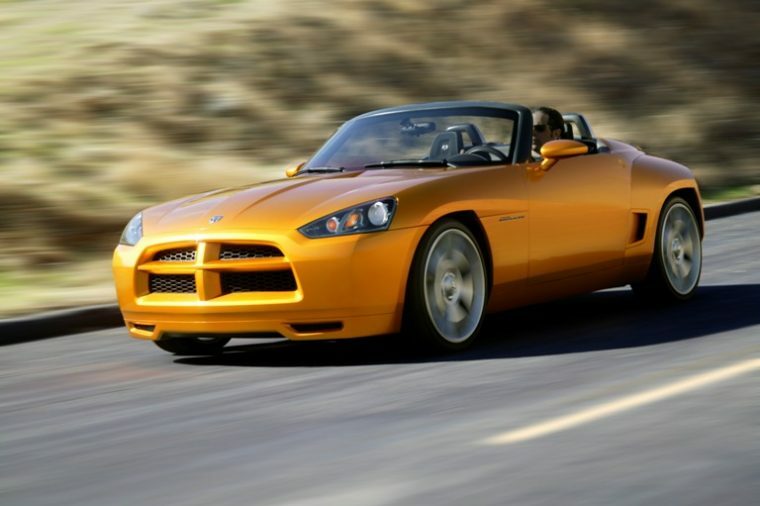 Roughly the same time that Dodge was developing the Demon roadster concept, Daimler was looking to separate from the Chrysler brand it had previously acquired. As such, Daimler sold most of its shares for Chrysler to Cerberus in 2007. To put it mildly, Cerberus had some serious problems with management. Matters only took a turn for the worse when the financial crisis of 2008 struck. In order to respond to its financial woes, Chrysler had to relocate much of its funding. Therefore, resources were unsurprisingly drained from the Dodge Demon project. Still, Dodge wanted to see its pet project through. Unfortunately, when the Demon project did start up again, it would use a front-wheel drive platform instead, moving the model further away from its original vision. When Chrysler was forced to declare bankruptcy at the height of the Great Recession, it was Fiat to the rescue, resulting in the creation of Fiat Chrysler Automobiles. For a short period, it appeared that the Demon would be co-developed alongside the Alfa Romeo Spider. However, when development began for the Spider, FCA collaborated with Mazda, using the Miata’s platform as a starting point. 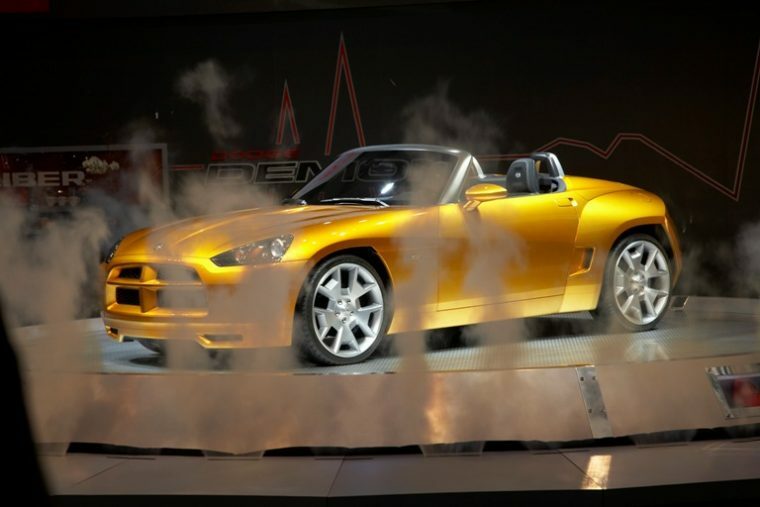 Thus, the same roadster that the Demon set out to compete against eventually vanquished the concept vehicle. As for the Alfa Romeo Spider, its production was cancelled late last year. Ultimately, the automotive world is receiving a reborn Demon in the form of what is likely Dodge’s most powerful vehicle ever. Still, it’s hard not to wonder what a real Dodge roadster might have been like.